In the event of a fire in a multi-occupancy building such as a block of flats it is essential that the fire is contained at source while it is extinguished and/or the building is evacuated. 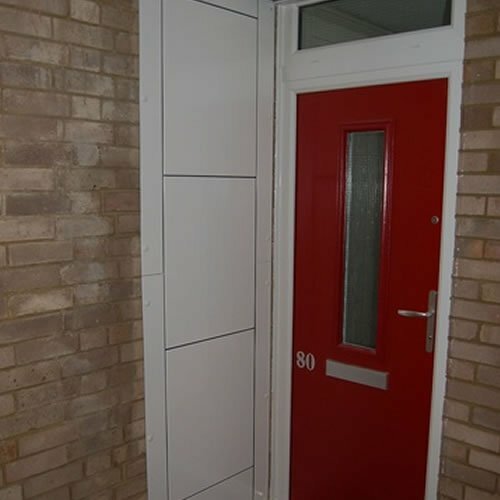 The Code of Practice for Fire Safety in Buildings (BS 9999: 2008) recommends that critical walls in a building should provide a minimum level of fire resistance. The Ritherdon range of passive fire protection products has grown from the need to provide fire rated covers for new kinds of breach being discovered in fire risk assessments. 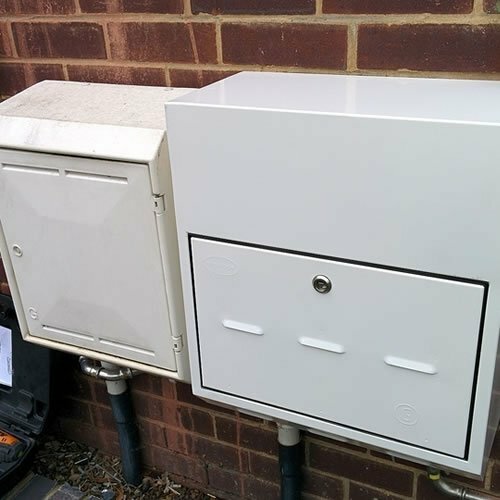 In many buildings walls and floors have been breached for example by in-set electricity meter boxes, dry risers and service risers running up through the building. Pathways like these for fire and smoke transmission are being identified in fire risk assessments but, for many of them, there has been no fire protection solution. 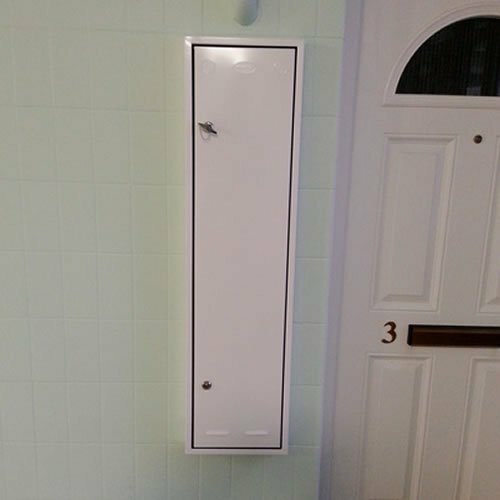 Ritherdon developed and tested the first FireSeal – a fire rated access panel – and since then, many hundreds of these units have been used to upgrade passive fire protection of meter boxes and riser access panels throughout buildings in the UK. All the FireSeal products are tested to the appropriate EN fire resistance testing standards as recommended in the BS 9999: 2008 Code of Practice: EN 1363, EN 1364 and EN 1366. All the testing reports are available on our Technical Information page. 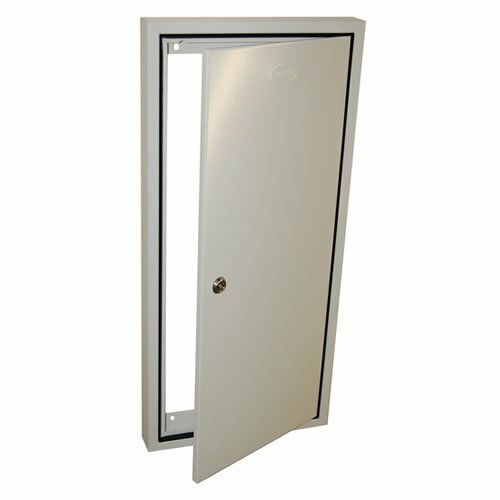 The Ritherdon FireSeal, fire rated access panel has been tested in various sizes. In accordance with the test, all products within the following size range will comply with aforementioned standards: Minimum 283 mm height x 201 mm width x 52 mm depth and maximum 1500 mm height x 1000 mm width x 152 mm depth.